Indian food benefits: Indian food is popular for its diversity. 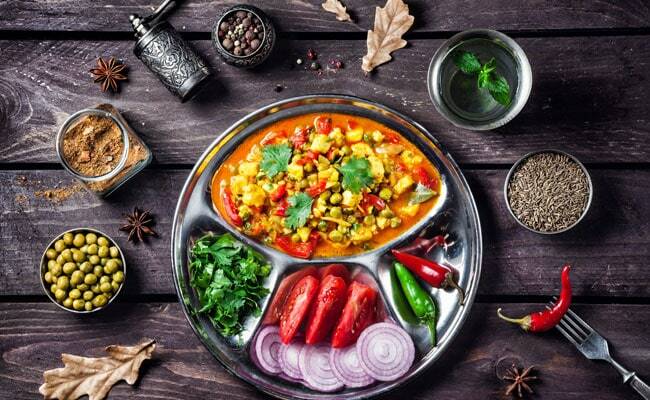 Health coach Luke Coutinho elaborates on the many health benefits of Indian food and how to cook it in a healthy manner. Indian food is most popular for its diversity. The variety of foods, spices and dishes that are native to India makes Indian food one of the most wholesome foods in the world. 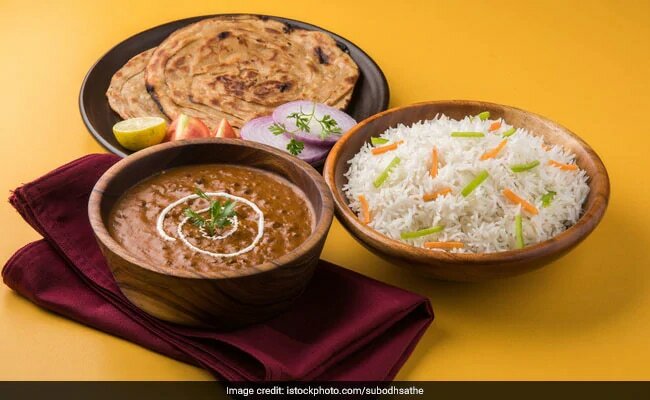 But lately, Indian food has begun to be categorised as unhealthy because it is being linked to high sugar and high carb food which can contribute to high cholesterol. Traditional Indian food, however, is not only healthy, but is also incredibly tasty with a lot of health benefits. Indian food supports immunity, inflammation, brain function and several other functions in the human body. In order to elaborate on Indian diet and its health benefits, health coach Luke Coutinho recently went live on Facebook. A variety of foods and nutrients is needed for trillions of cells in the human body. 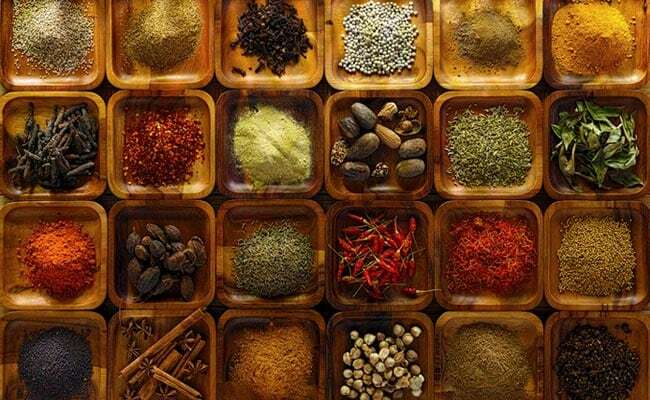 Indian cuisine includes a variety of spices, where every spice has many health benefits. Including a variety of spices and vegetables in your diet is important for living healthy. Eat local and seasonal vegetables and fruits at the right time for good health and strong immunity. Bajra, nachni, jowar along with different rice grains are grown in abundance in India. It is disappointing that in the age of low-carb diets, consumption of rice is denied for weight loss. Luke highlights the fact that even diabetics can eat hand-pounded rice. There are also a variety of pulses in Indian food. Combinations like dal rice and rajma rice have been popular in Indian since ages. These combinations are perfect protein meals with all the essential amino acids. In the traditional Indian thali, each bowl in the thali has a small size. It includes 2-3 varities of dal, sabzi, some rice or roti or both. The thali also includes a small amount of sweet dish. This thali makes for a complete meal, including all essential nutrients in the right proportion. But thalis served in restaurants today have much larger portion size. It is probably because of the western culture of supersizing that the portion size in traditional Indian thalis has increased here. A variety of cooking oils are available in India. From mustard oil and peanut oil to coconut oil and groundnut oil, many healthy varieties of cooking oil are present in India. But the way they were processed in earlier times was much healthier than they are processed today. Black salt, pink salt and rock salt were native to India. But we slowly moved to the more refined version of salt, which is probably the reason why Indian food became unhealthier too. So, it is probably the ingredients which changed Indian food. 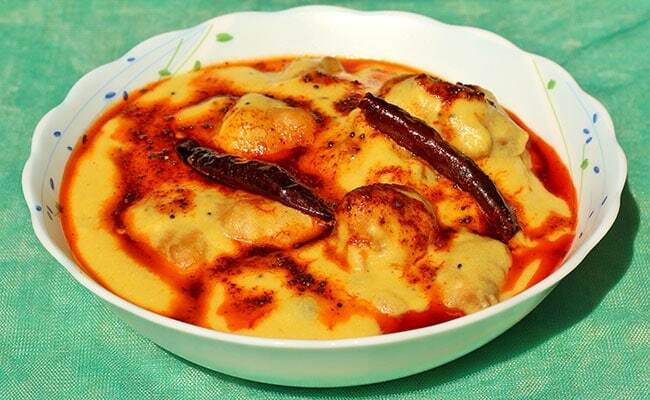 The Indian curry, if cooked with the right ingredients and proper amounts of oil, is good for immunity. It can help in reducing inflammation - which is the root cause of diseases like diabetes, high blood pressure and heart diseases. Prepared with curry leaves, tomato, onion, black pepper, garlic, turmeric and various other spices, the Indian curry has many health benefits. We came under the influence that wheat causes inflammation. However, it is totally dependent how the wheat is processed. Unprocessed, hand-ground wheat does not give bloating or digestive issues. Avoid consumption of bread as they are prepared with harmful chemicals which can wreak havoc with your gut health. Pickels, when made with the right quality of salt (rock salt) and oil, it is one of the best probiotic foods that you can have. Made with ground leafy greens and seeds, the traditional Indian chutney is very nutritious. The idea here is to tell that Indian food has always been nourishing, wholesome and healthy. Cook your food with natural and traditional ingredients and there is probably no food as healthy as Indian food!